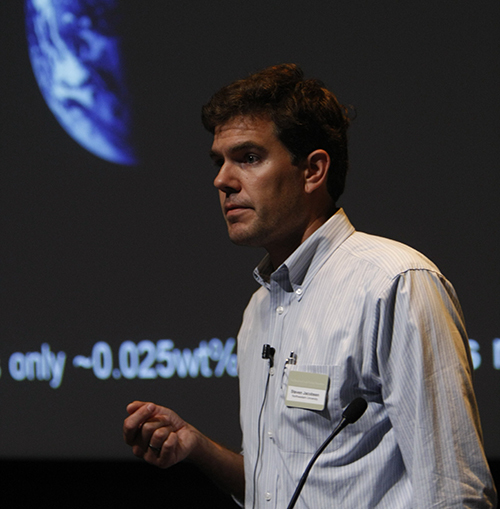 CDAC Partner Steven Jacobsen (Northwestern) presented an invited talk at the Pulsed-Power Fundamental Science Workshop at Sandia National Laboratories. Prior to giving his talk, he and four of his current students were toured the Z, DICE (Thor), and STAR facilities guided by former CDAC students Josh Townsend and Chris Seagle. Currently Josh is a Postdoc at Sandia and Chris is a Staff Member.